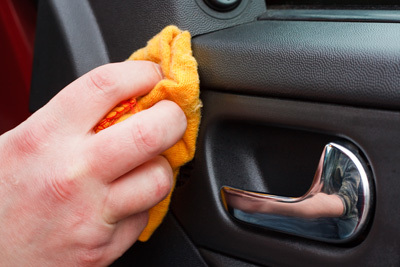 A clean and functional vehicle is about more than just the outside surfaces. Our Bellingham auto detailing services go beyond the basics to give you that new car feeling to drivers in Whatcom County. True auto detailing is about attending to every detail of your vehicle, from the wheels and rims to the interior of the trunk. We use only hands-on techniques to ensure your vehicle is detailed just how you want it when you pick it up. A – Interior detailing including shampoo, interior conditioning, and surface cleaning. B – Exterior detailing including wash wax polish and wheels. C – Full detail that combines the benefits of both interior and exterior detailing. Does your car smell bad? Ask us about our O-Zone treatment. This overnight service kills bacteria and odors to deeply purify your car. Call us at 360-529-4814 today to schedule an appointment for your interior and exterior auto detailing in Bellingham. 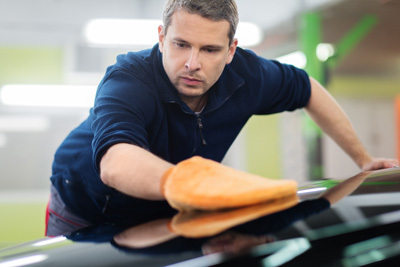 We also offer auto glass repair and car wash services. We’re happy to earn your trust as the most expert auto detailers in Whatcom County.